Living the Florida lifestyle has always been my vision of the perfect place to call home. In 2012, I finally made that dream a reality when I took a leap of faith and moved from Savannah, Georgia to start a new life in Fleming Island, Florida. Soaking up the Florida sun, listening to bands at the St. Augustine Amphitheater and going to cheer the Jaguars on at EverBank Stadium are some of my favorite things about living in Northeast Florida! My move to Jacksonville was the best decision I have ever made and my desire is to help others feel the same way about the purchase or sale of their next Florida home. Whether you are interested in first time home buying, investing, building new construction, or selling a home, my goal in real estate is to provide you with the professional expertise, resources and local market knowledge needed to meet your goals and find the perfect home! We couldn't be happier with our experience having Sarah Rothstein as our realtor. As a neighbor of Pace Island, her knowledge and expertise of our neighborhood was evident. She listened to our needs and was very supportive through the whole process of selling our Pace Island home! She always has a smile and a positive attitude. 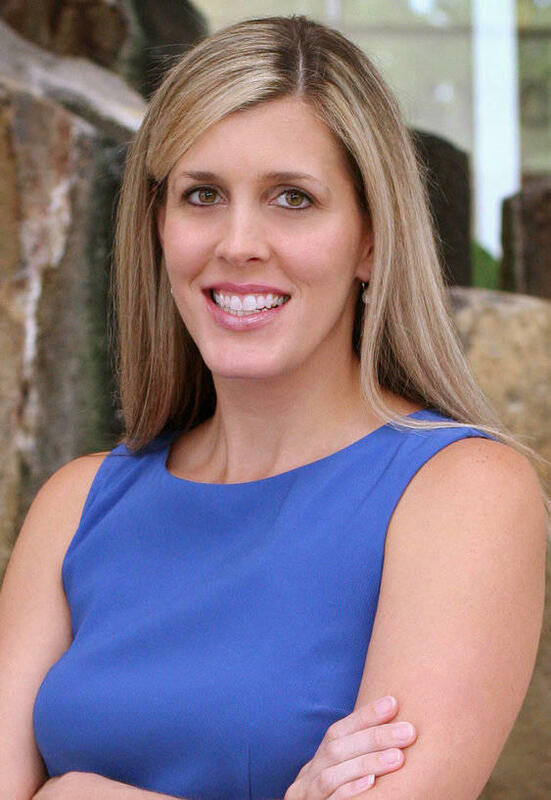 We would highly recommend Sarah if you are looking for a realtor that will get the job done!